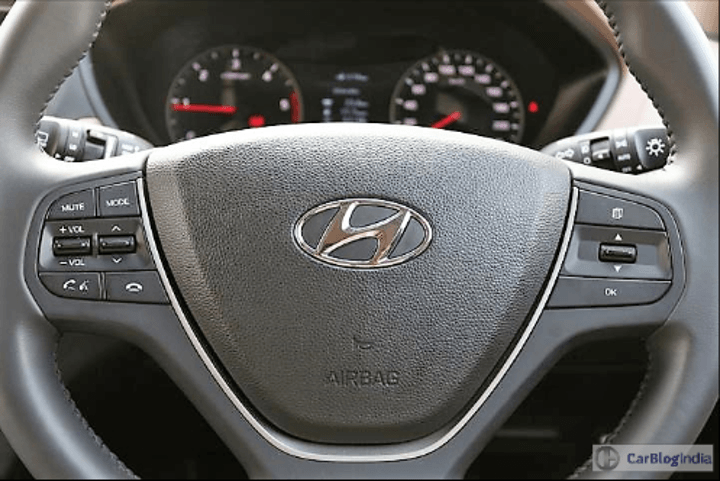 2018 Hyundai Elite i20 Facelift Review: Better Becomes Best? Hyundai Elite i20, a segment benchmark has recently received its mid-life facelift. Does the update justify messing with a car which already was quite perfect in every way? 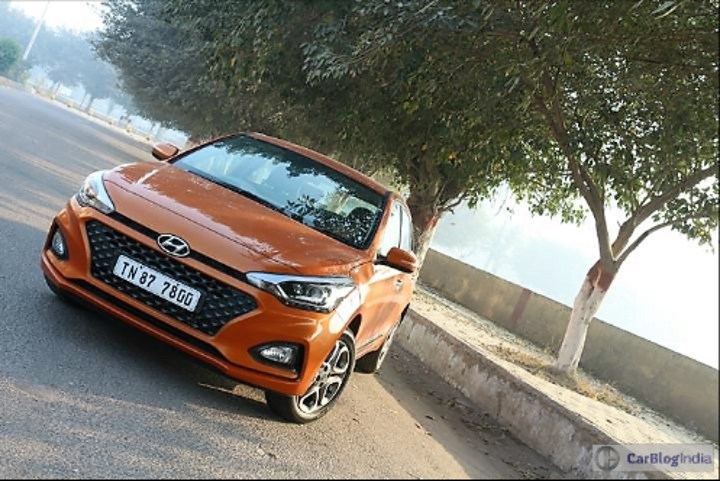 We try to find out in our exhaustive 2018 Hyundai Elite i20 facelift review. Expectations were quite high when we first came to know that Hyundai is working on an update for the current generation of the i20. You see, we believe this second generation model of the i20 is currently one of the best-looking hatchbacks in India. And since this update was going to be a mid-life facelift, it was likely that Hyundai will alter the looks to some extent. We went to the 2018 Auto Expo with our fingers crossed. When the car was revealed, it became apparent that changes are kept to the minimum. The front gets some minor tweaks and that “oh, so awesome” rear end is now slightly altered with a set of new tail-lamps, boot-lid and bumper. 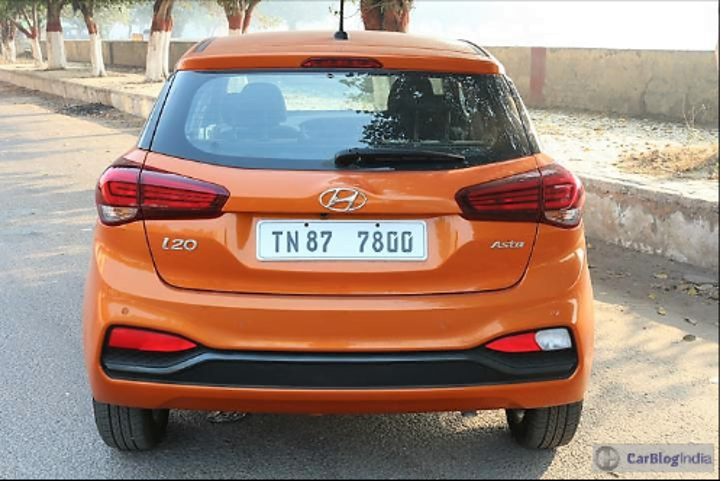 From the outside, the Facelifted i20 looks completely identical to the model it replaces, except if seen from the rear end. 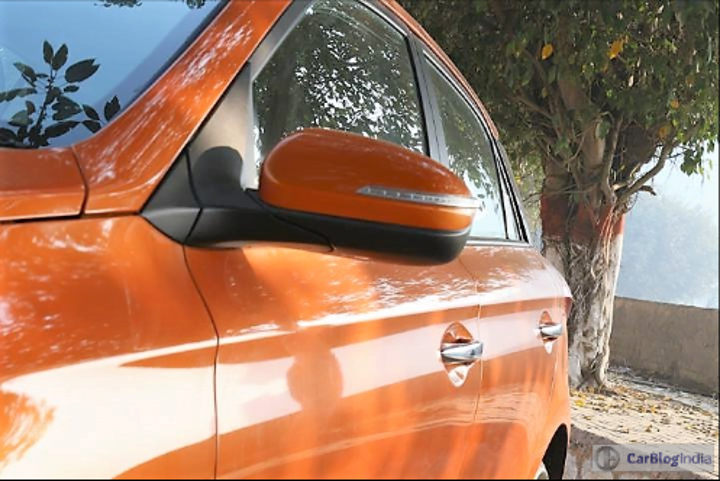 Talking about the alterations, the front bumper and the signature large hexagonal grille feature a new look. The fog-lamp housing too gets a subtle change. Hyundai has given, small air vents, right next to the fog-lamps, which help improve i20’s aerodynamics. The new design, makes the face of the hatchback look slightly premium in comparison to the older model. That said, these alterations do not wipe that mischievous grin of the i20’s face, which of course is a good thing. With this update, Hyundai has left the side profile of the i20 completely untouched. It still comes with the bold shoulder crease and stout proportions. The only visual difference is the new alloy wheels. These now come with a new design which aesthetically looks premium instead of sporty. 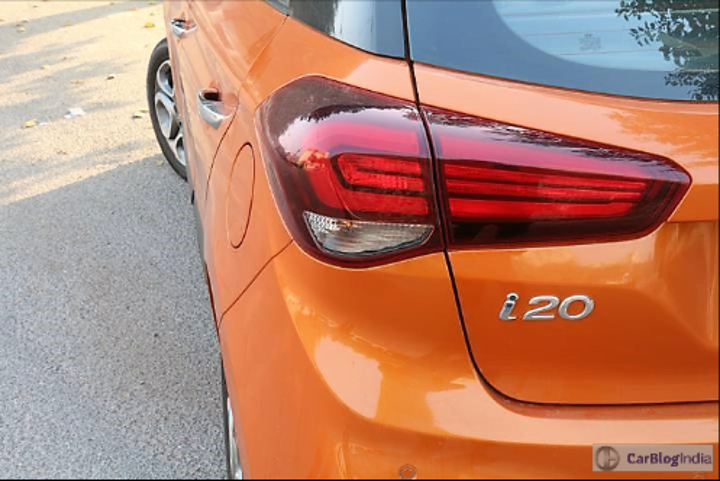 From the rear is where one can easily differentiate the updated i20 from the previous one. The split tail-lamps now feature horizontal detailing instead of multi-section layout. Not only this but the design though largely similar in shape is now slightly curvaceous towards the edges. Though stylish, we would still prefer the older design as it looked a bit sportier and was a perfect match to the i20’s sporty personality. The boot-lid too is new. It now houses the number plate, as result of which, features a slightly sharper look. 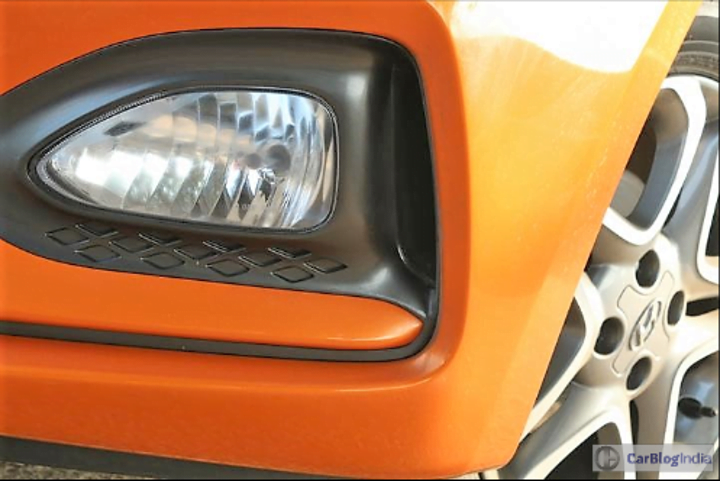 The bumper now gets nice detailing with a contrasting panel that houses the reflectors and reverse light. The modifications have made the rear end of the i20 look slightly upright, which does not blend that well with the otherwise lean profile of the hatchback. That said, the alteration does give the hatchback a refreshed look. 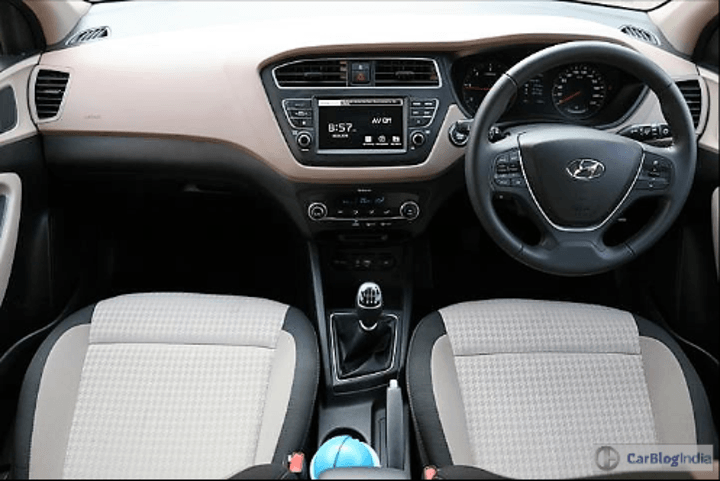 As is the case with all the mid-life updates, Hyundai has kept the interiors of the i20 identical to the model it replaces. The dashboard layout, instrument cluster, centre console, all remain the same. That said, the hatchback now comes with a new touchscreen infotainment system. This is the same unit which we saw on the Grand i10 and the Xcent facelifts. The system is very responsive and offers a host of features. It is quite easy to operate and thanks to the anti-glare screen, quite easy to read as well. 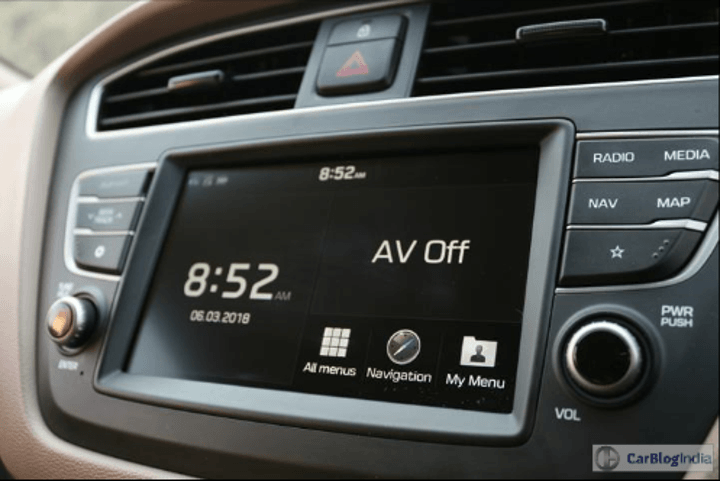 The system offers Apple Car Play and Android Auto Connectivity. Other than this, if you look closely, and we mean really closely, then you can make out that the air-con vents are slightly altered. And that the knobs and dials too feature a slight modification. With this update, Hyundai has provided a new fast-charging port in the i20, in addition to the USB port. It replaces one of the 12 V electrical power outlets up-front. In addition to this, the rear seats now offer a central arm-rest with two cupholders. A feature which puts the i20 ahead of its competitors along with the rear air-con vent. Apart from these alterations and additions, the cabin of the 2018 Elite i20 remains identical to the model it replaces. We still get high-quality plastics, comfortable seats with adequate bolstering and a host of onboard features and creature comforts. Talking about these, the i20 continues to come with automatic climate control with CleanAir, speed sensitive auto door-locks and automatic headlamps to name a few. However, it does miss out on auto-dimming inside rearview mirror. That said, it does not skip anything when it comes to safety. The range-topping model comes with six airbags, another segment first. While dual airbags and ABS are standard across the range along with ISOFIX child seat mounts at the rear. Hyundai has kept the mechanical specifications of the i20 intact with this update. The petrol derivative gets the 1.2-litre, Kappa VTVT motor which belts out 82 BHP. 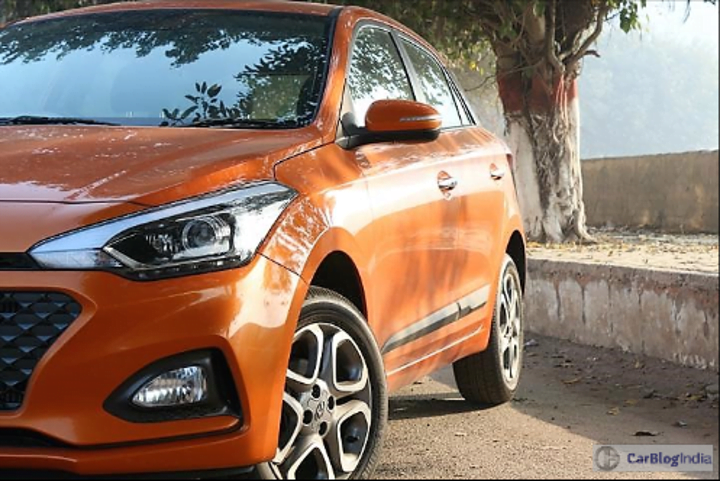 The variant of the new i20 that we had with us for this test drive review was the diesel one. Hence, it came with tried and tested 1.4-litre, U2 CRDi unit. The engine produces 88 BHP along with a healthy 219 Nm of peak torque. The gearbox on offer is a 6-speed unit. Hyundai has tuned the engine slightly to give better performance at lower RPM, and it shows. The car pulls effortlessly in the third gear, even from as low as 1,000 RPM. That said, this low-end eagerness has led to a slight lethargy up-above. The diesel motor now has a comparatively flat midrange. Nevertheless, this has made the i20 quite peppy in stop and go traffic. 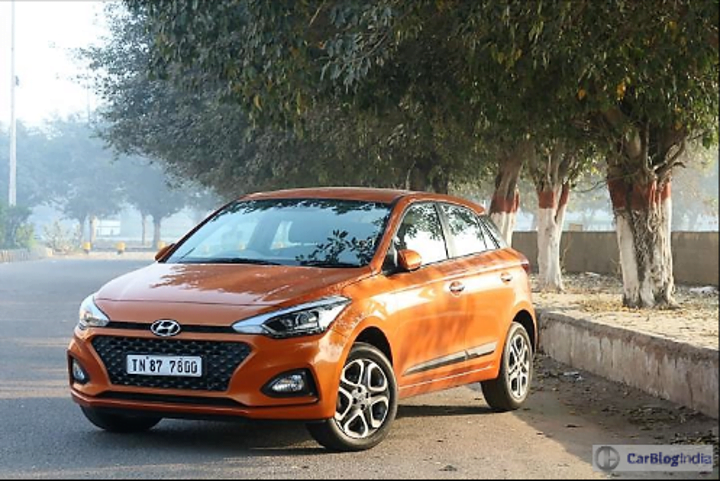 Not only this, Hyundai says that the tuning and small aerodynamic tweaks have increased i20’s fuel efficiency by over 9 percent. The gearbox is very co-operative and smooth to operate. Similar is the case with the engine. Mind you, the i20 is still no driver’s car and is best enjoyed with a lighter foot. 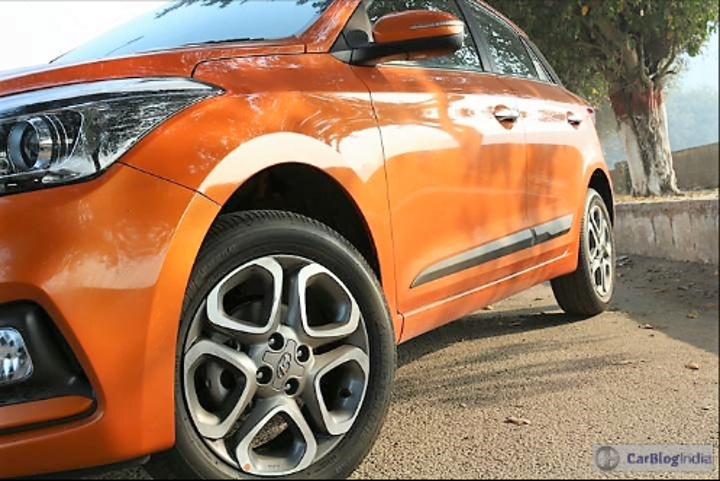 Hyundai has minutely tweaked the suspension set-up of the i20 and inclined it towards the firmer side. That said, the ride quality is still very good. A bump is seldom allowed inside the cabin unless it is a very big one. The suspension can sometimes act noisy but the car is very well insulated so practically everything is filtered out. NVH levels are low. That said, the diesel engine’s noise does creep in at times, but only when it is revved too hard. 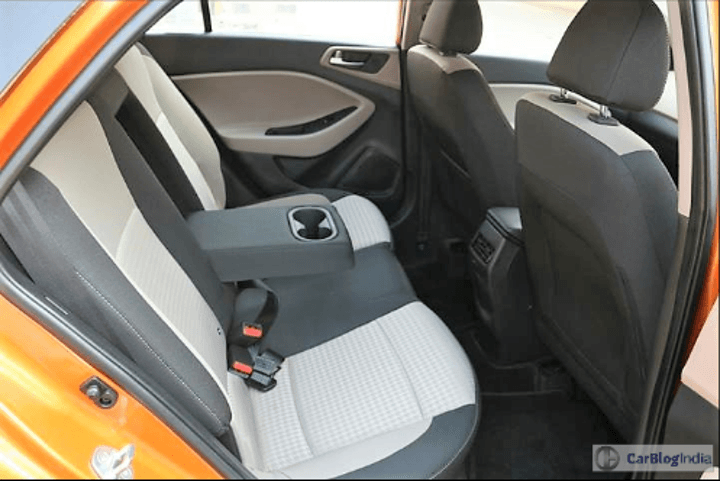 Thanks to i20’s well-contoured seats, one does not move about in the cabin at sharp bends. The rear seat is very comfortable, the introduction of the central armrest helps the cause. However, it could have had a slightly better inclination towards the back. The overall visibility is very good. This helps in navigating the car in tight spots. 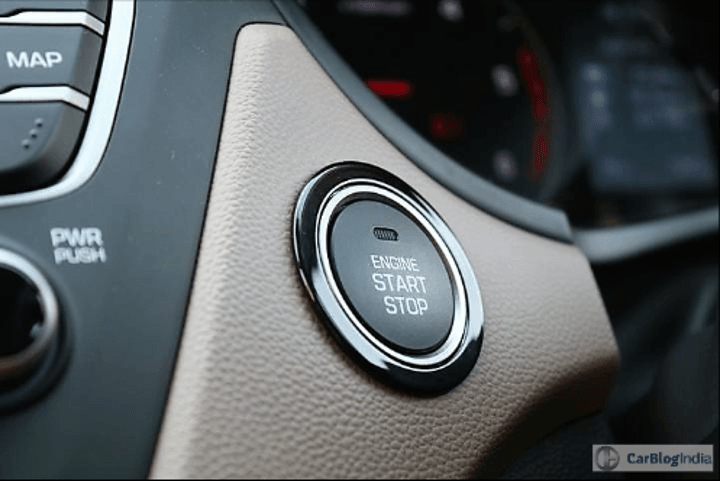 The electrically assisted steering wheel is light to operate. However, at times it does feels a tad heavy and reluctant when making small movements, like if you have to suddenly change a lane. That said, it is very light to operate at parking speeds. To someone who wants an intuitive feedback, it might feel a bit dull. But then, i20’s steering is tuned for leisure and not enthusiastic driving. To sum it up, with this mid-life update, the i20 has improved in frontiers in which it lacked. And also where it did not. The restyled appearance add a fresh look to the hatchback. While the small mechanical tweaks improve its ride quality. And the added features add to its premium appeal. 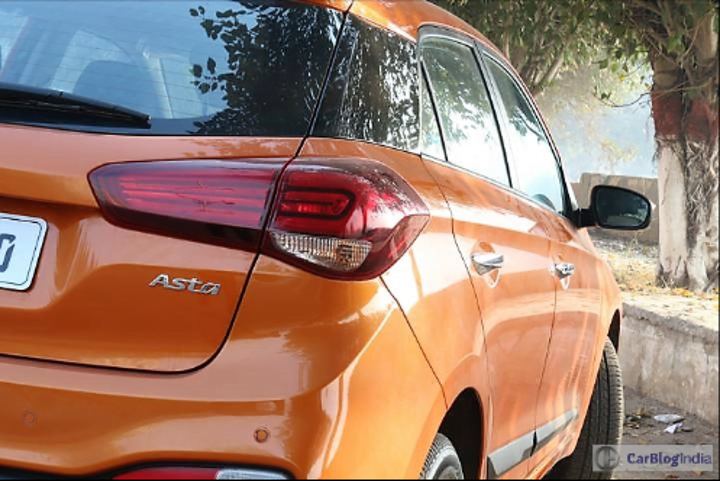 If you are looking for a premium hatchback and is ready to explore more options than the current segment leader Baleno, well, look no further. So, has the Elite i20 become better to best with this facelift? Well, honestly, it didn’t need to!